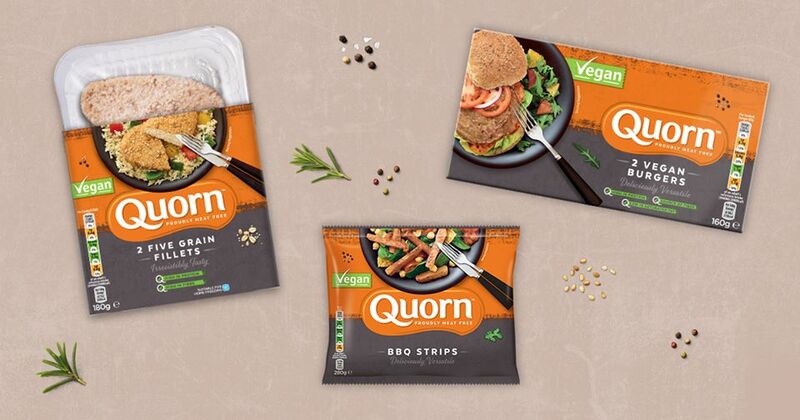 UK-based vegetarian company Quorn has announced the launch of a number of new plant-based products. The brand, which is also planning to make more of its products vegan, has released three new plant-based dishes: Vegan Hot & Spicy Burgers, BBQ Strips, and Five Grain Fillets. The new release follows several popular vegan offerings from the brand - including spicy 'chicken' burgers, and its award-winning fishless fingers. The new plant-based eats are now available nationwide in Sainsbury's, Tesco, Waitrose, and Asda.